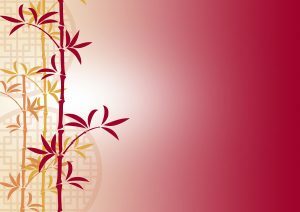 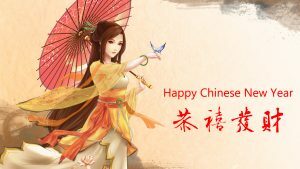 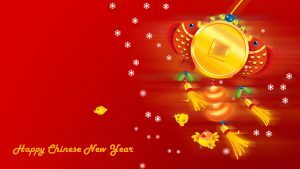 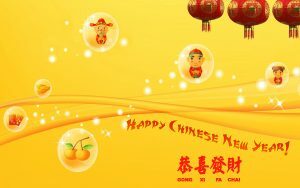 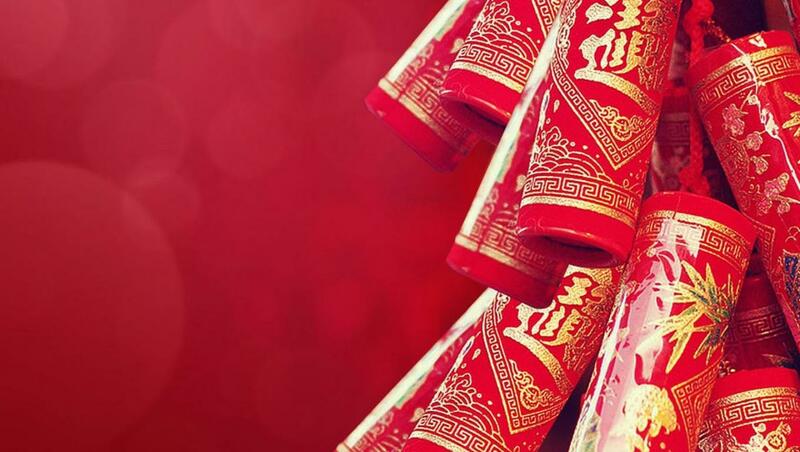 If you would like to celebrate Chinese New Year, you must collect this background for creating a greeting card. 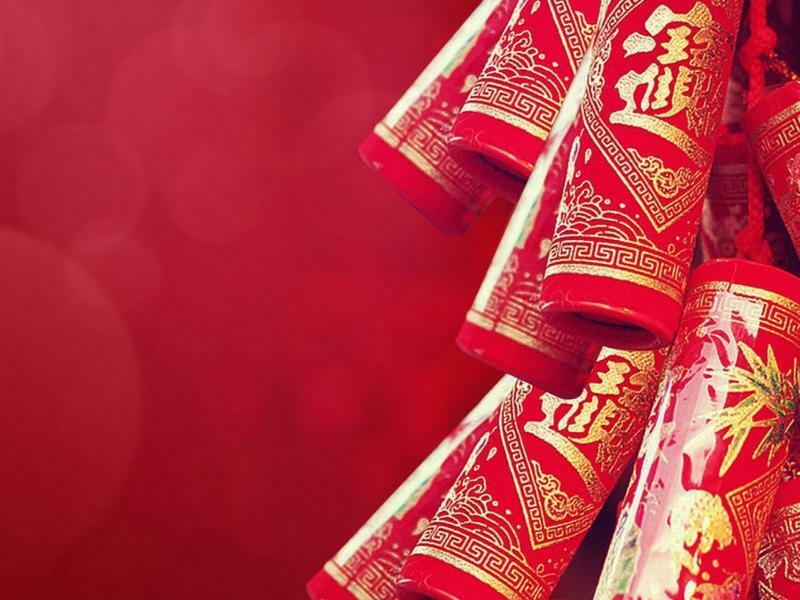 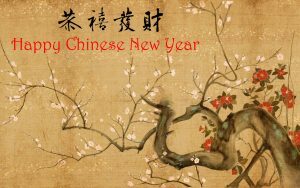 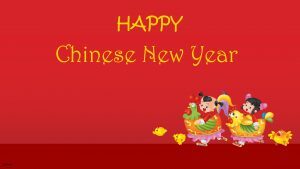 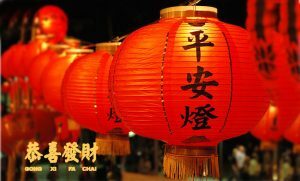 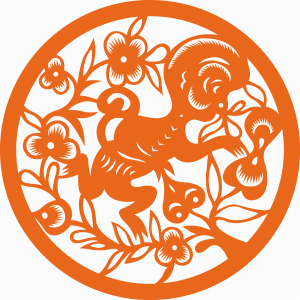 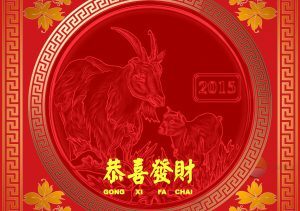 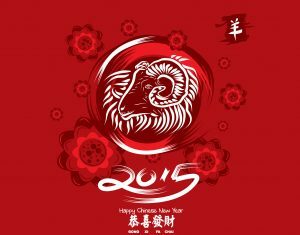 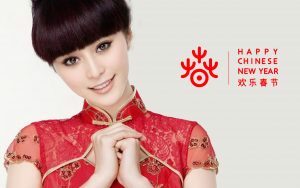 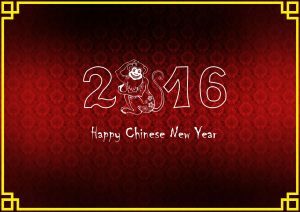 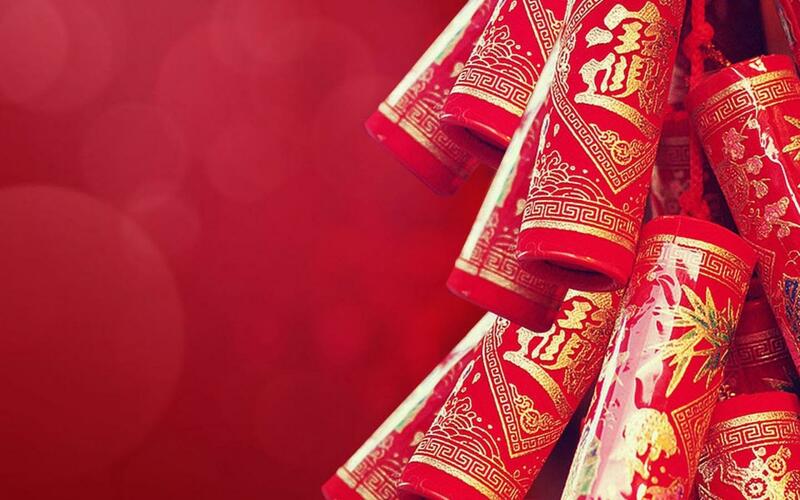 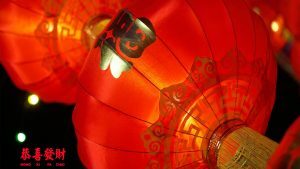 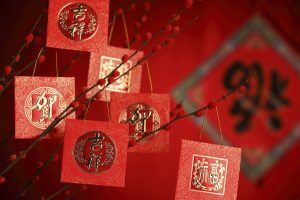 This is a special picture for creating a greeting card of Chinese New Year celebration. 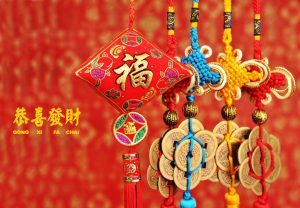 Decorated in red color background with red and gold colored decoration. 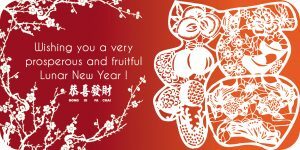 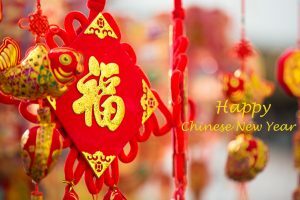 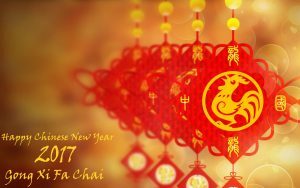 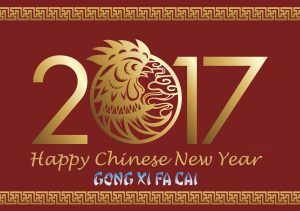 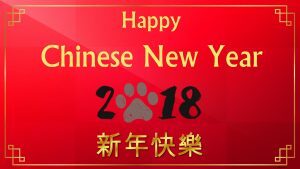 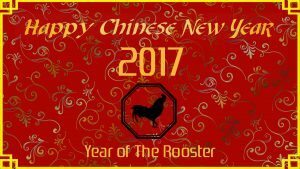 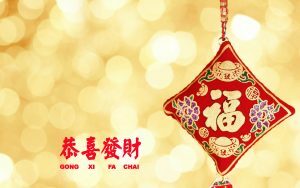 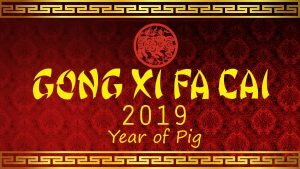 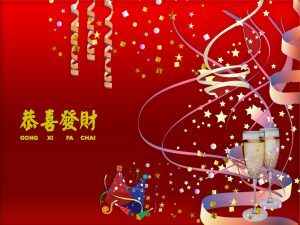 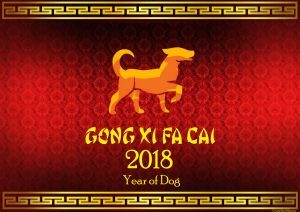 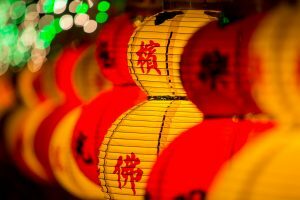 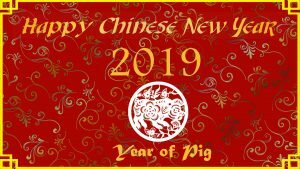 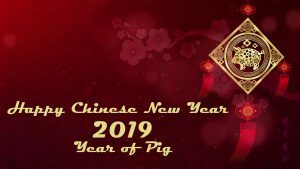 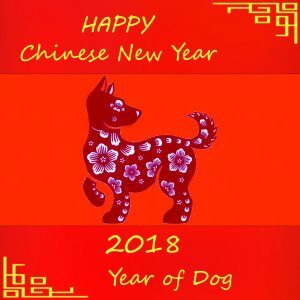 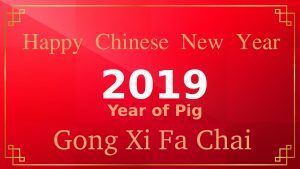 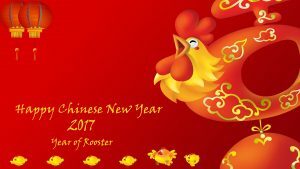 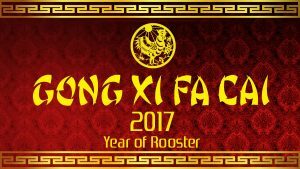 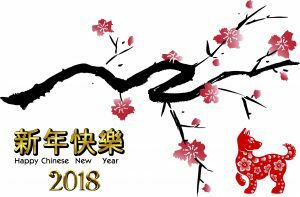 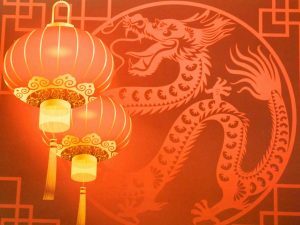 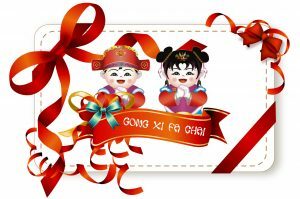 It will be a perfect greeting card, if you could adding some quotes such as “Gong Xi Fa Chai” and send it to your Chinese friends.